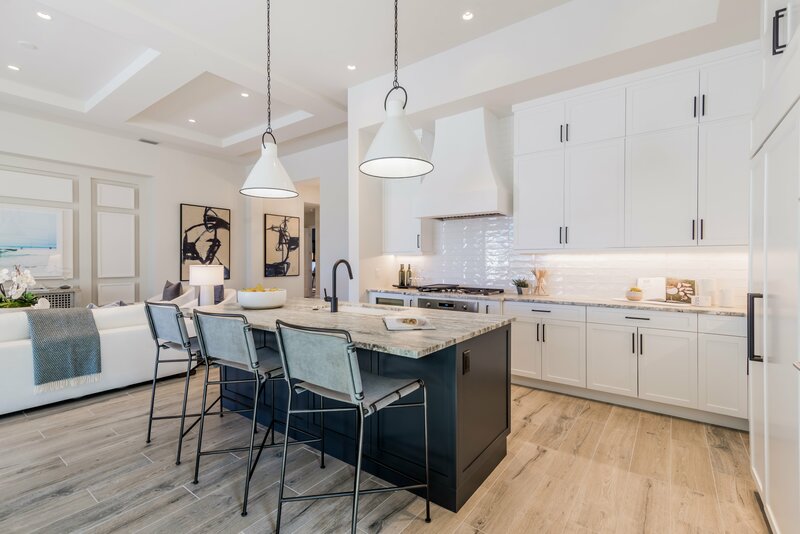 Private Label Living by London Bay Homes represents our commitment to building custom homes that are as unique and special as each client’s individual personality. From our convenient maintenance-free Custom Villas and Single-Family Homes to our distinctive One-of-a-Kind Homes, we offer expertly-crafted floor plans and more design and structural options than we can count. While our one-of-a kind estate homes offer a wide range of opportunities to customize, there is no reason to feel overwhelmed. Our talented, in-house architects, interior designers, and customer relationship managers will work with you to identify the neighborhood, floor plan, and customizations to create a distinctive home for sophisticated living. Our spacious custom floor plans are designed to be flexible and practical. From simply repurposing a room to moving walls and creating brand new spaces, we encourage clients to use our plans as a starting place to create the home that will best embrace their own individual families. Add an outdoor kitchen and fireplace to encourage everyone to enjoy the fresh coastal air. Expand the library into a multi-purpose game room for ultimate family bonding time. The options are limited only by your imagination and we will gladly do everything in our power to make your dreams come true. More Than a Location. A Lifestyle. 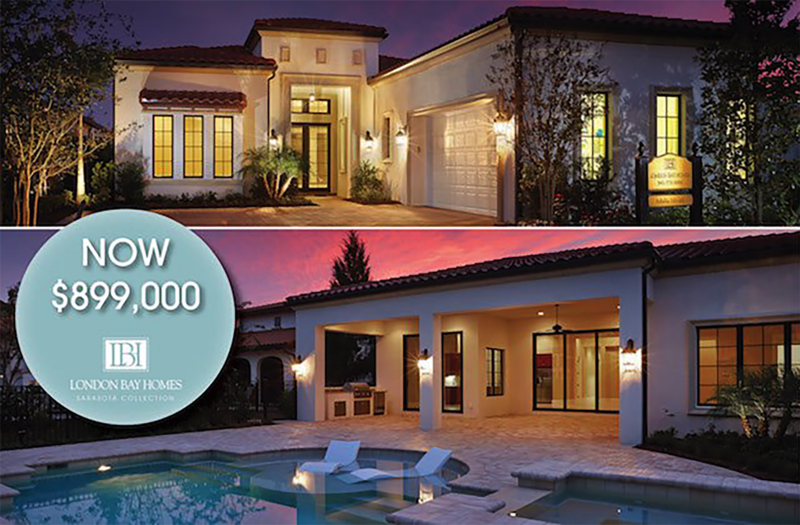 There are plenty of opportunities to build with a leading Southwest Florida home builder. London Bay Homes builds in beautiful communities and neighborhoods in Naples, Miromar Lakes, Estero, Fort Myers Beach, and Sarasota, each offering large lots that are perfect for your custom home and a lifestyle where no detail has been overlooked. 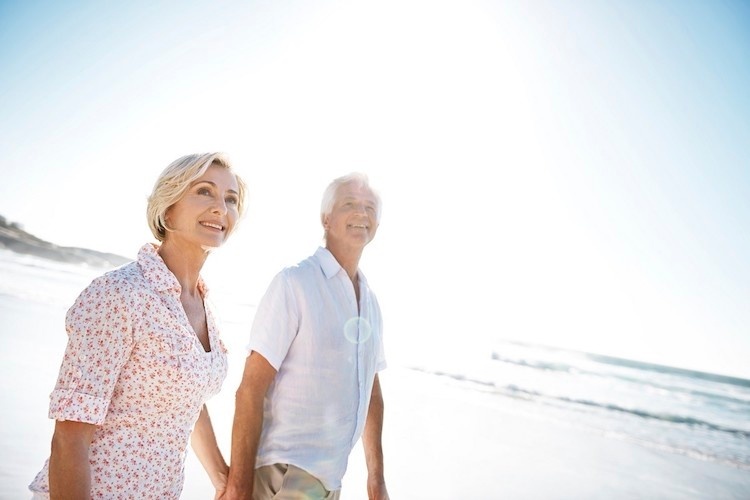 From championship golf and fine dining to state-of-the-art fitness facilities and premier services, our residents are investing in far more than just a custom home. We’re also happy to bring a piece of Private Label Living to you and build on your own lot. As the leading luxury custom home builder in Southwest Florida, London Bay Homes streamlines the design process to ensure a rewarding and stress-free experience. We are there to help you envision your dream home while being responsive to your budget parameters. Let London Bay Homes show you how it feels to own a truly one-of-a-kind luxury home. Contact us to schedule your appointment today.